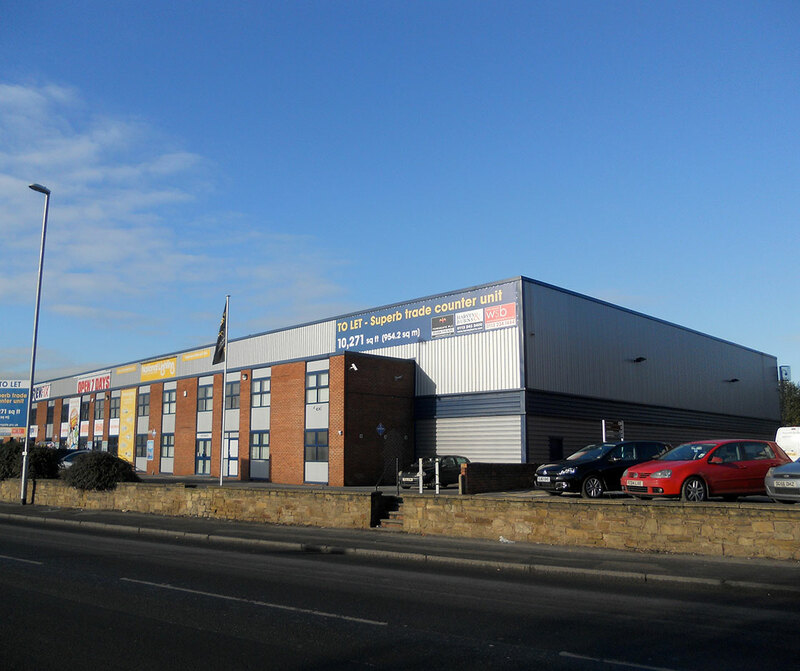 This Leeds based property boasts a loading bay and main road frontage which makes it easily accessible. 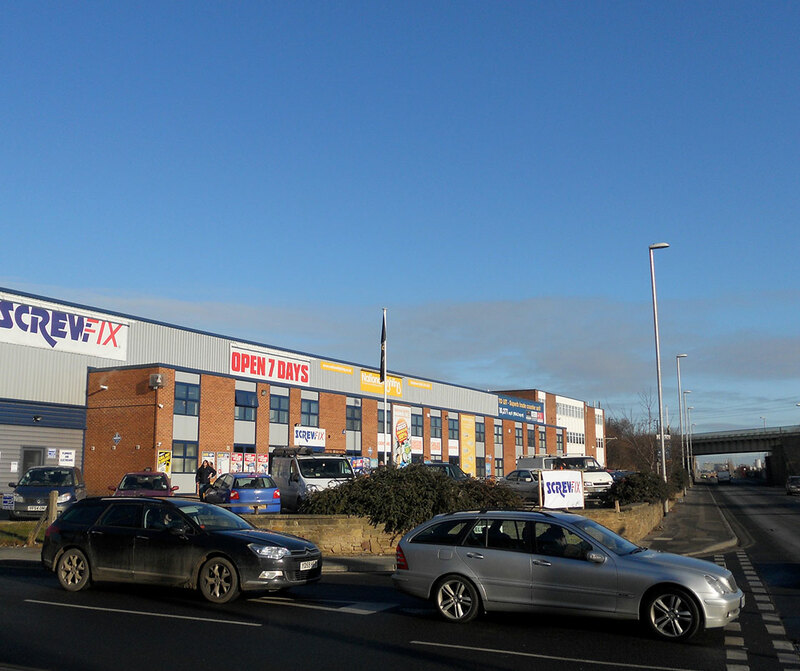 Unit 2 Olympia Trade Park is ideally located on Gelderd Road (A62), approximately 1.5 miles to the south west of Leeds City Centre and within 0.5 miles of Junction 1 of the M621 Motorway. This provides excellent access to the Leeds Outer Ring Road, M62, M1 and national motorway network.